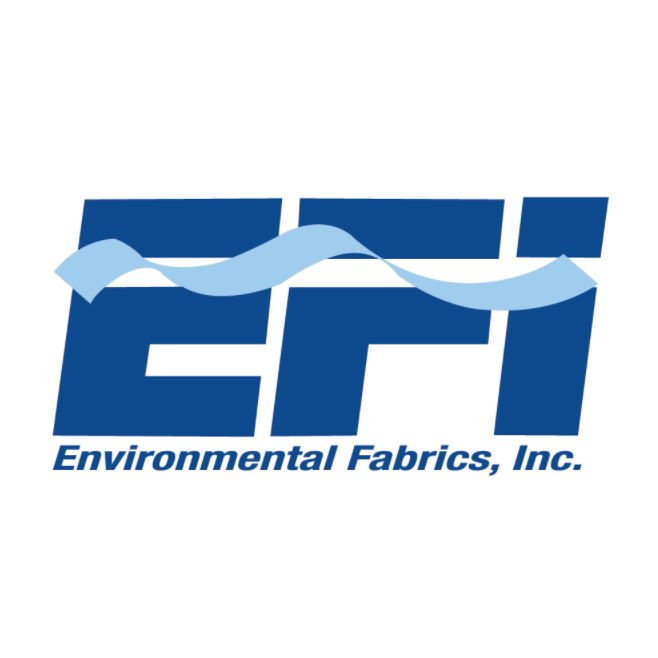 Environmental Fabrics, Inc. creates, fabricates and installs solutions dedicated to reducing negative ecological impact, increasing operational efficiency and promoting profitability for its customers. EFI has positioned itself as the leader in both Ambient Temperature and Mesophilic Lagoon Cover Anaerobic Digestion Systems. Leveraging our expertise in the installation of geosynthetics, EFI has successfully completed hundreds of projects around the world and continues to innovate in this area. EFI has provided several tank manufacturers and European biogas companies with different types of covers for all kinds of tank applications.